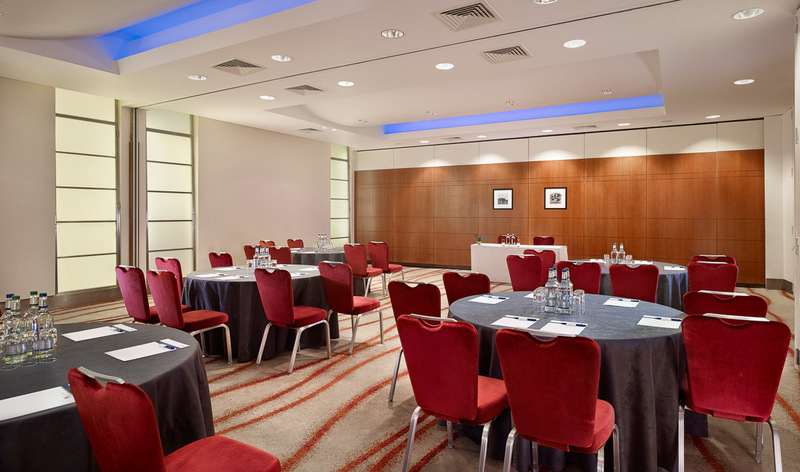 A centrally located event venue, Park Plaza Victoria London offers flexible and attractive space for your business conference, seminar, wedding or anniversary celebration. 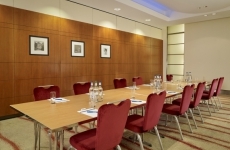 Our hotel is home to some of the largest and most versatile meeting facilities in Victoria and Southwest London. 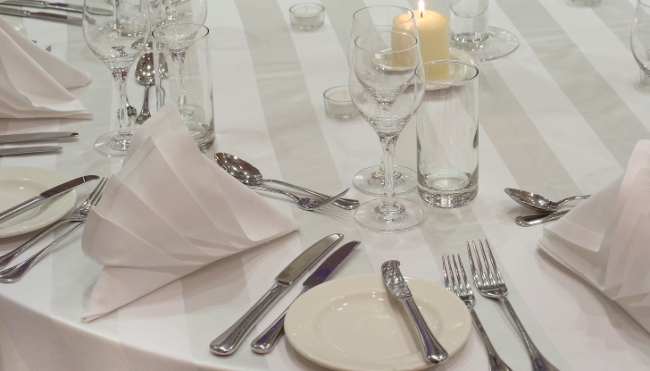 We offer a slate of services for event planners, engaged couples and others who want to host memorable gatherings. 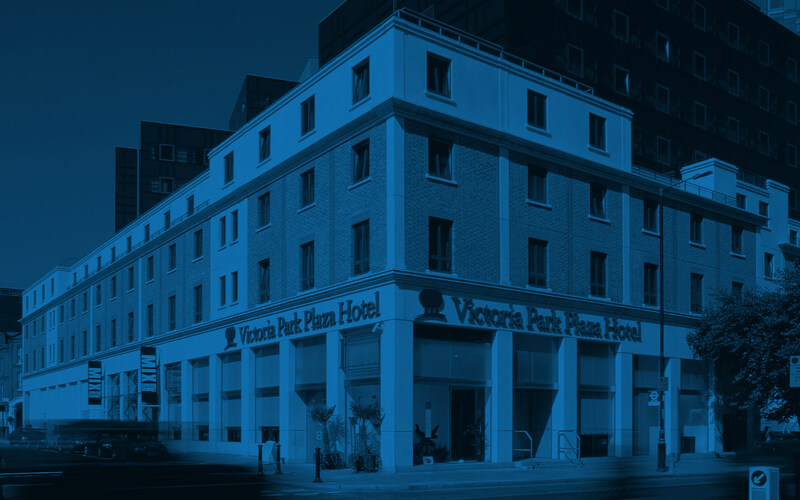 A two-minute walk from the London Victoria railway and Underground stations, as well as bus and coach terminals, the impressive Park Plaza Victoria puts your guests within easy reach of the top landmarks in Central London. 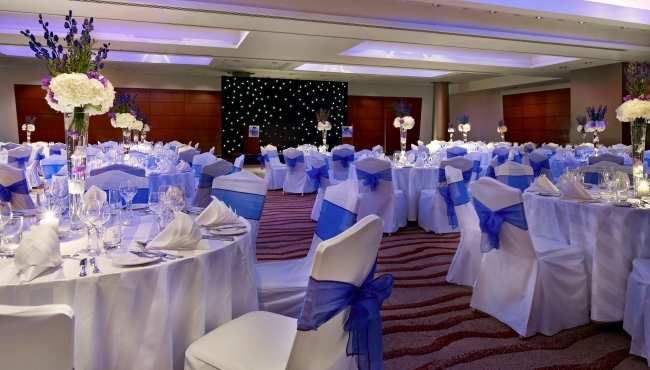 The hotel is within two miles of attractions such as Buckingham Palace, the London Eye and Hyde Park.